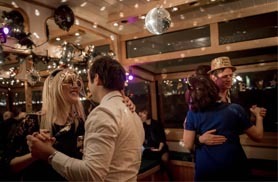 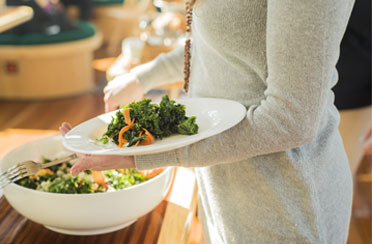 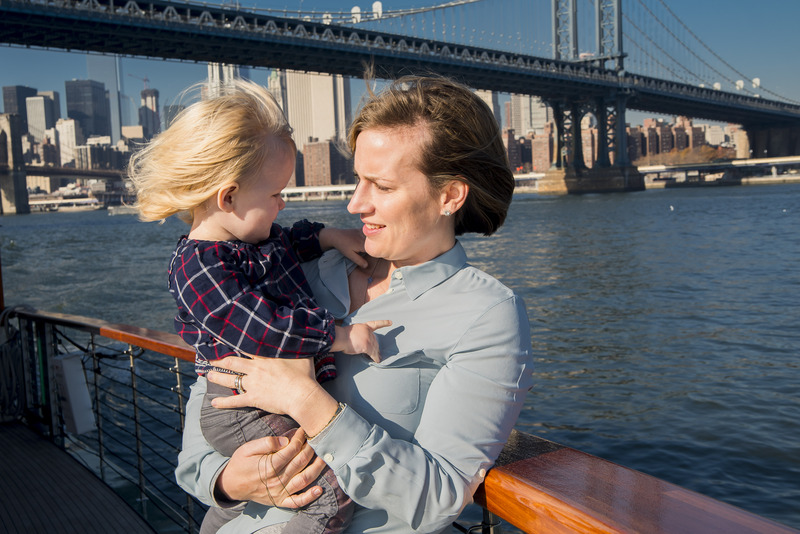 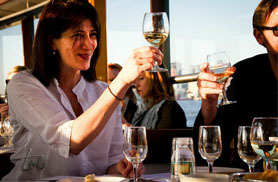 Step aboard for a NYC Food Cruise! 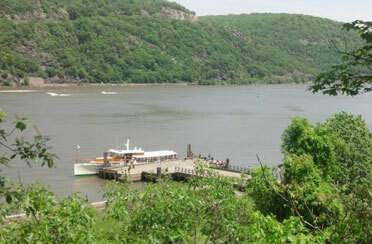 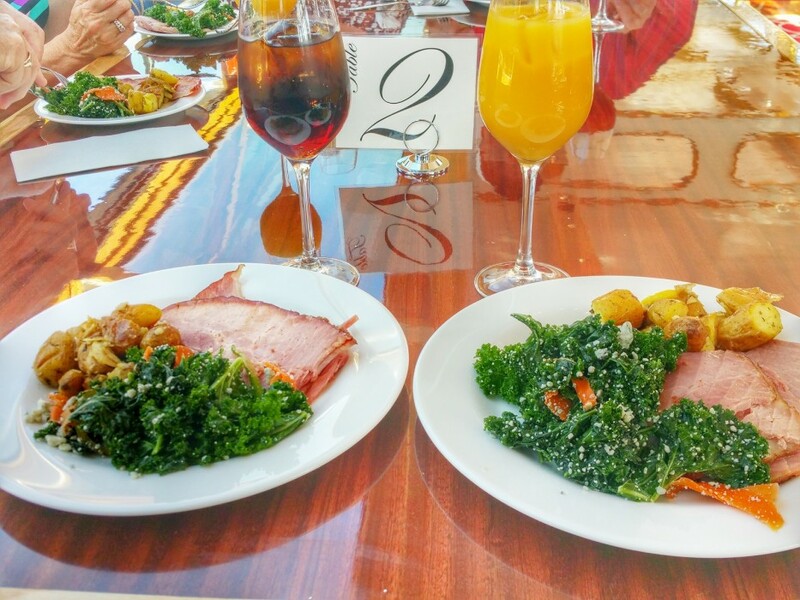 We offer a variety of “foodie” inspired cruises in NY Harbor. 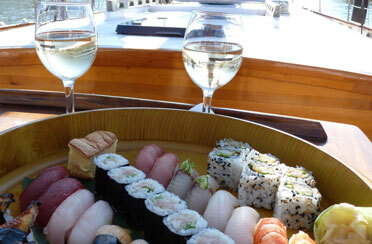 The very best of flavors and views come together on the decks of our fleet’s boutique style yachts and schooners. 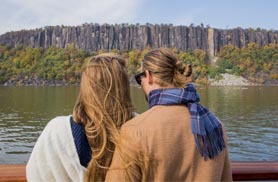 Choose from a number of our sightseeing cruises or sails that are specially paired with the very best of New York State’s breweries, wineries, restaurants, specialty purveyors, bakeries, and farms! 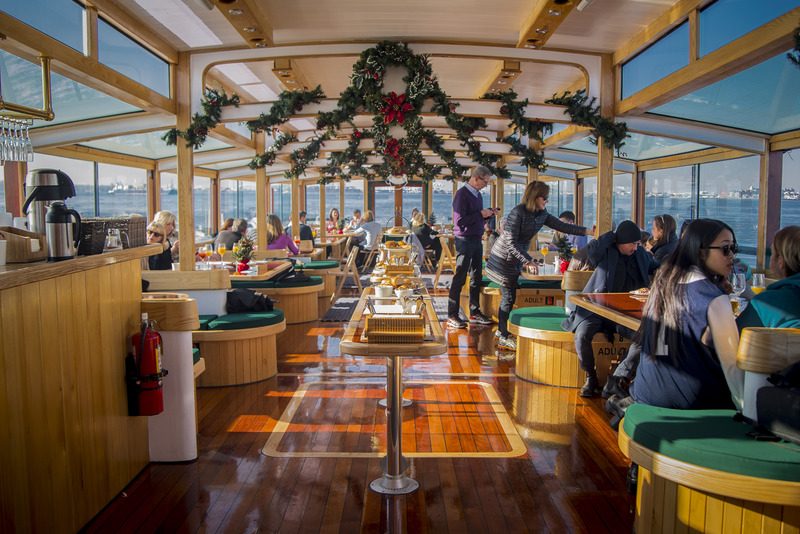 Special sommeliers, brew masters, and chefs co-host some of these events on our NYC Food Cruises — offering educational information and insight to their crafts. 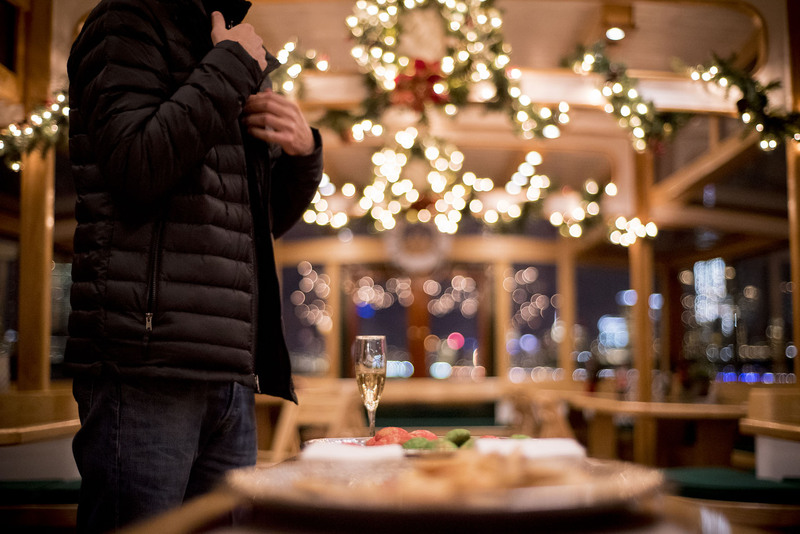 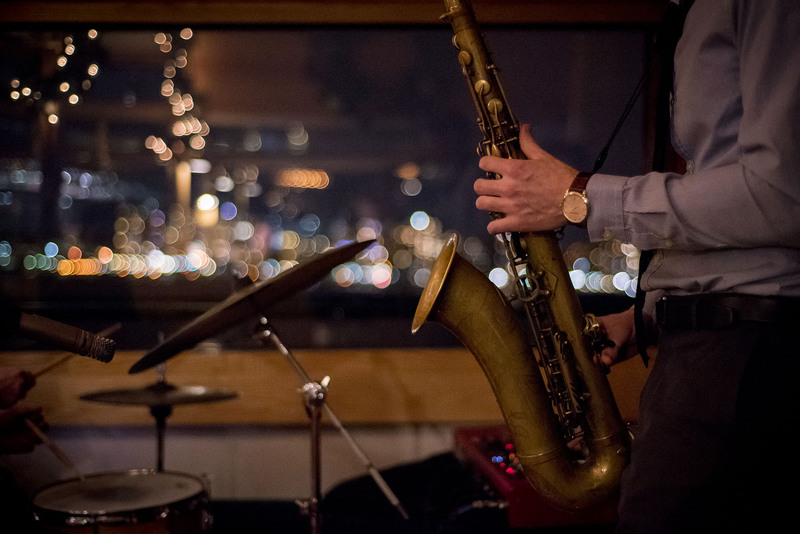 Our crowd-free, elegant, and intimate yachts make these events truly special. 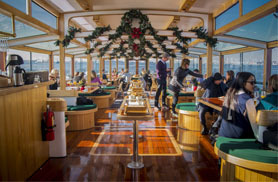 What better way to experience the best of New York City but on a beautiful classic boat cruising around Manhattan and taking in the views alongside our special “foodie” offerings! 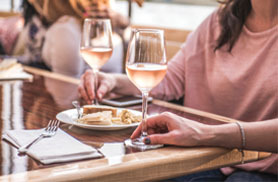 While cruising with us in Chelsea, all food obsessed should be sure to visit “Chelsea Market” — the local “Foodie Mecca” — home of Emeril Live, Iron Chef America, and Morimoto Restaurant. 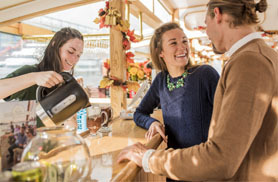 **Tours not taxable, Food and Beverage served aboard are subject to NYS & NYC sales tax which is included in the cruise fares and beverage prices.